Hi world! 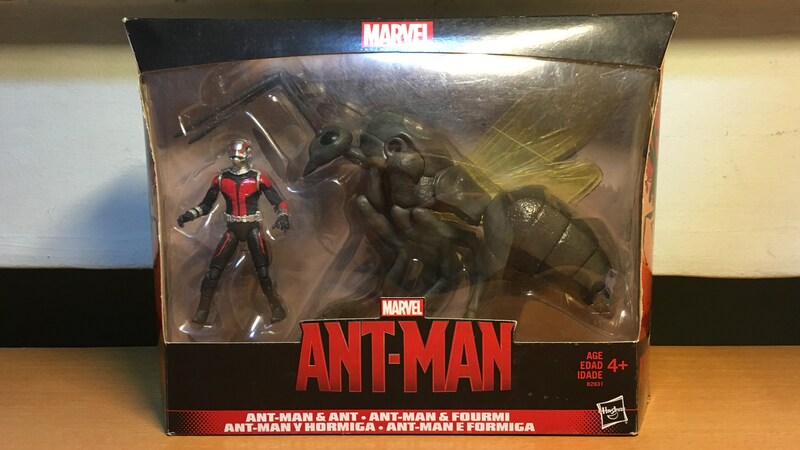 My blog post for the month features several more 3.75″ Marvel Cinematic Universe figures released by Hasbro, specifically those that were released as a box set. I might have featured some of them previously, but I’ll just showcase them here again. 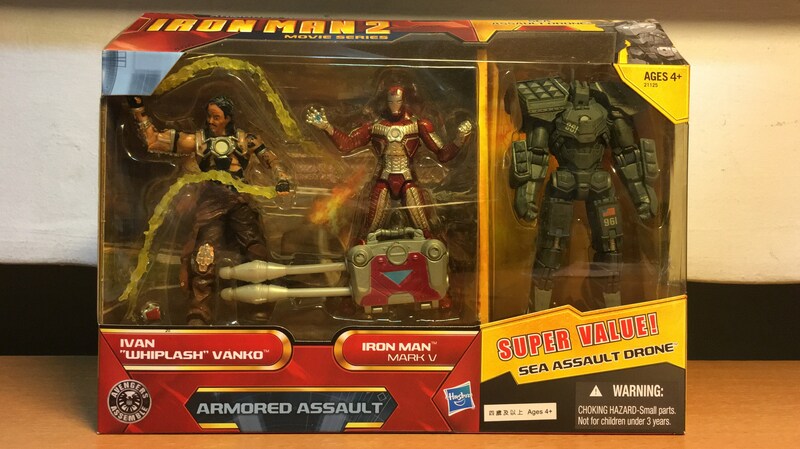 Iron Man 2 “Armored Assault” set – Iron Man Mark V, Ivan “Whiplash” Vanko, and the Sea Assault Drone. Iron Man Mark V and Whiplash are repacks from the single releases. 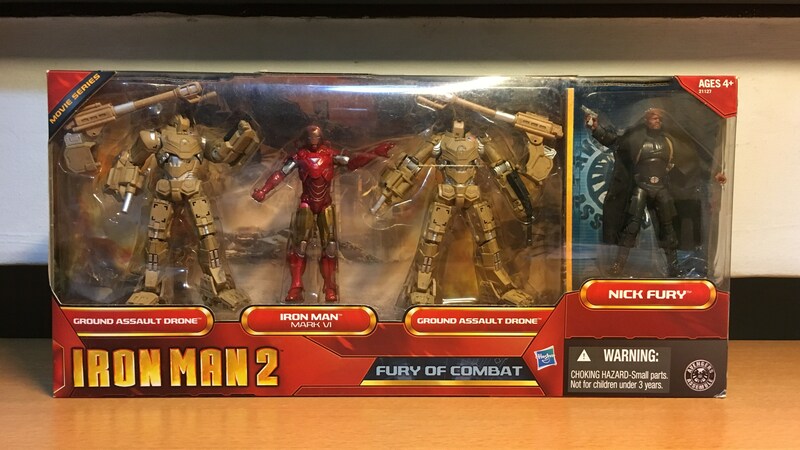 Iron Man 2 “Fury of Combat” set – Iron Man Mark VI, two Ground Assault Drones, and Nick Fury. Iron Man Mark VI is a repack, while this Nick Fury comes with a soft goods jacket. 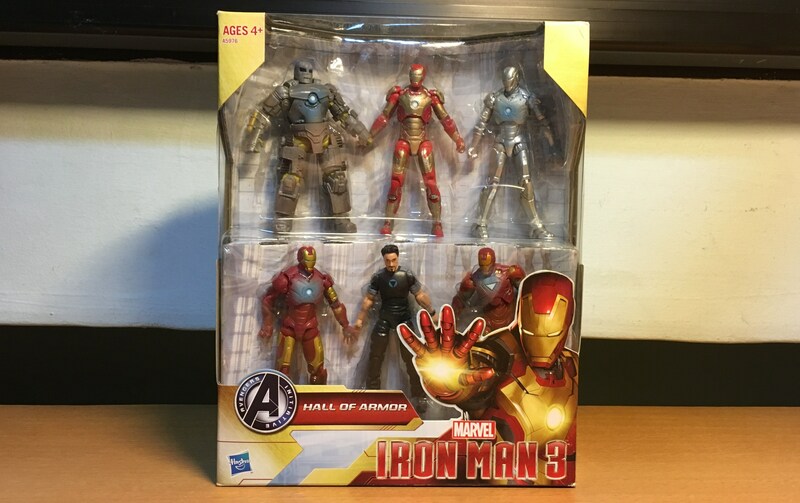 Iron Man 3 “Hall of Armor” set – Tony Stark and his Iron Man armors Mark I, II, III, VI, and XLII. The Mark I, II, III and VI armors are slight repaints of earlier single releases from “Iron Man 2”, specifically with added blue highlights around the arc reactors. 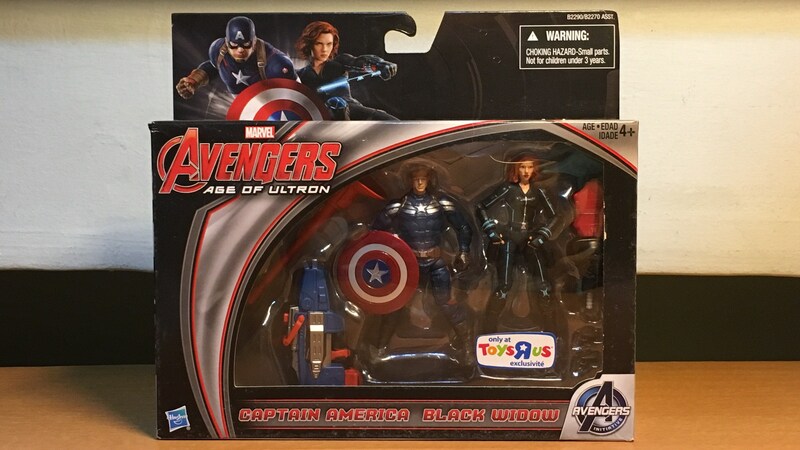 Avengers: Age of Ultron – Captain America & Black Widow. 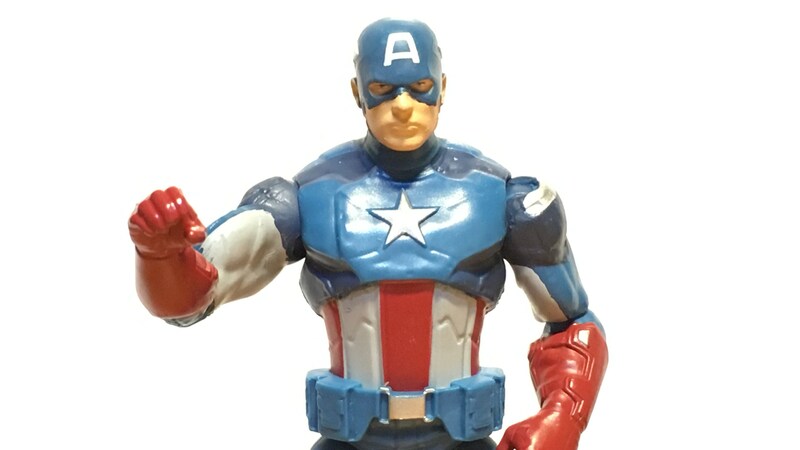 Captain America is a repack of the same figure from the “Captain America: The Winter Soldier” wave. He doesn’t really wear that uniform in “Age of Ultron”. Black Widow is a slight repaint of the same figure from “The Avengers” wave, this time with added blue details on her black catsuit. 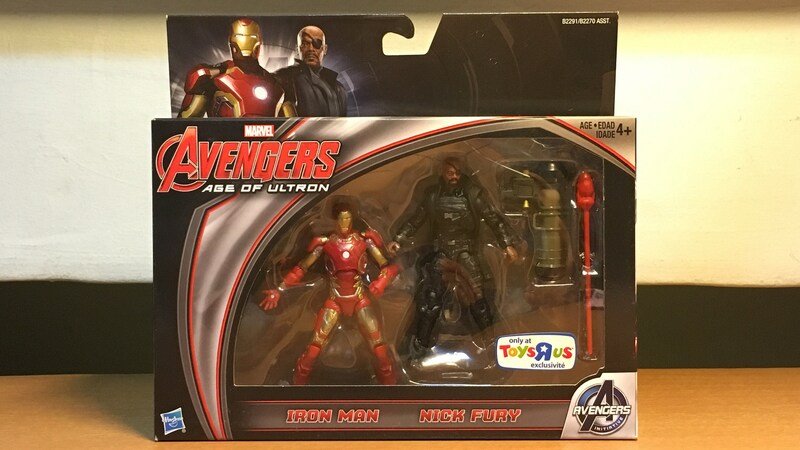 Avengers: Age of Ultron – Iron Man Mark XLIII & Nick Fury. Nick Fury is a repack of the same figure from “The Avengers” wave, only this time with a slightly lighter skin tone. There’s also another 2-pack for “Avengers: Age of Ultron” featuring Hawkeye and Falcon, but as they are both repacks with very slight repaints, I decided not to buy that set. Ant-Man – Ant-Man & Ant. 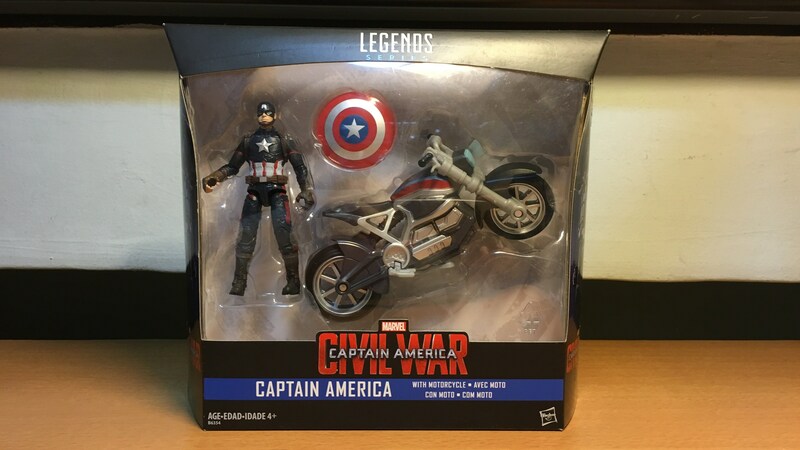 Captain America: Civil War – Captain America with motorcycle. Captain America earlier wore this uniform in “Age of Ultron”. 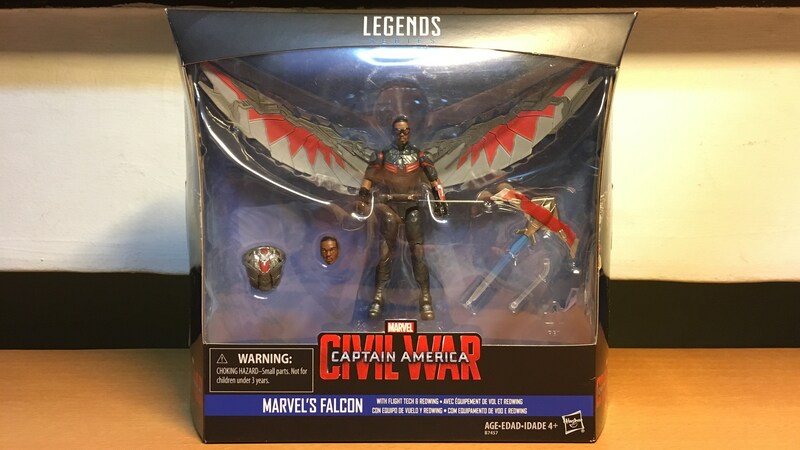 Captain America: Civil War – Falcon with flight tech & Redwing drone. 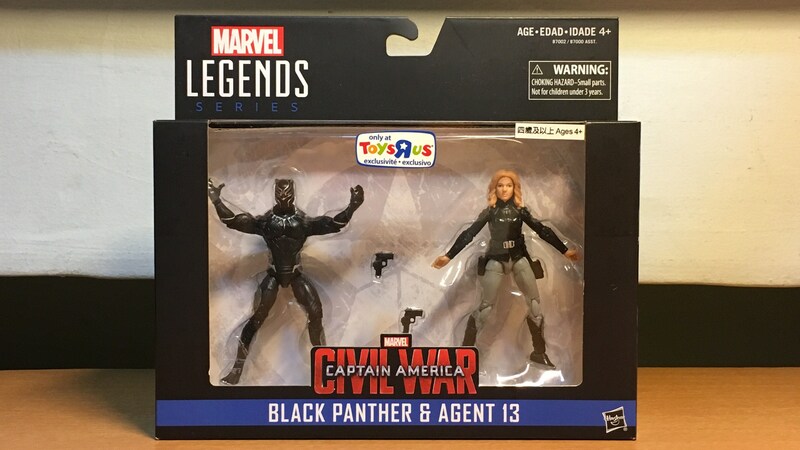 Captain America: Civil War – Black Panther & “Agent 13” Sharon Carter. 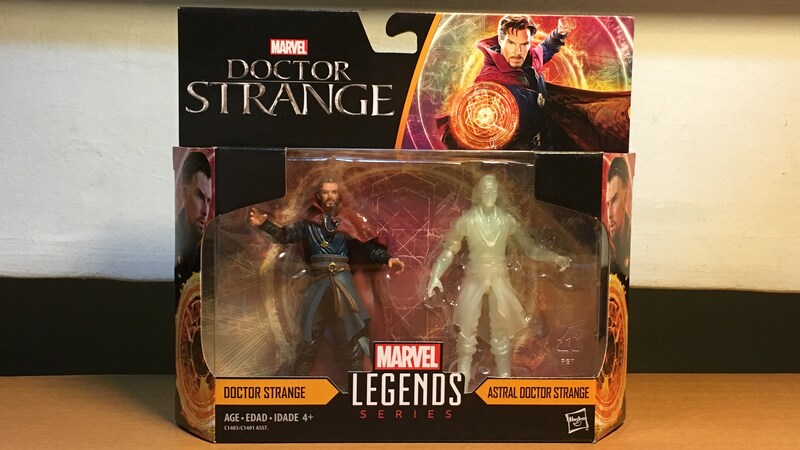 Doctor Strange – Doctor Strange & Astral Doctor Strange. Guardians of the Galaxy Vol. 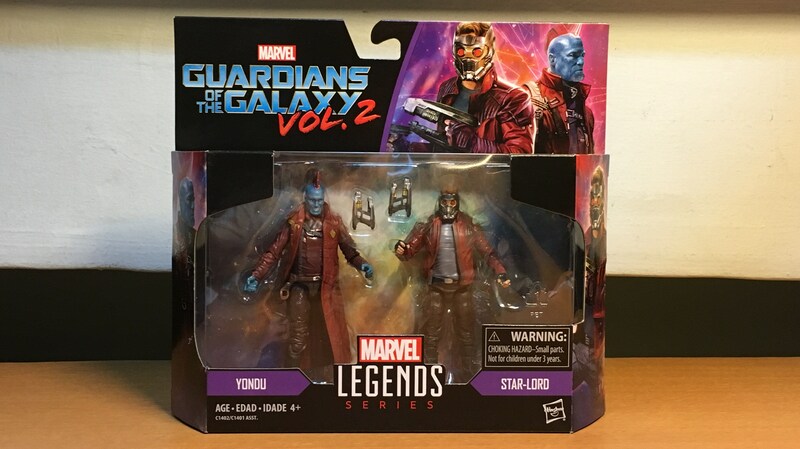 2 – Yondu & Star-Lord. Yondu comes with a holster that’s meant to hold his arrow which is noticeably missing and does not even come as an accessory. 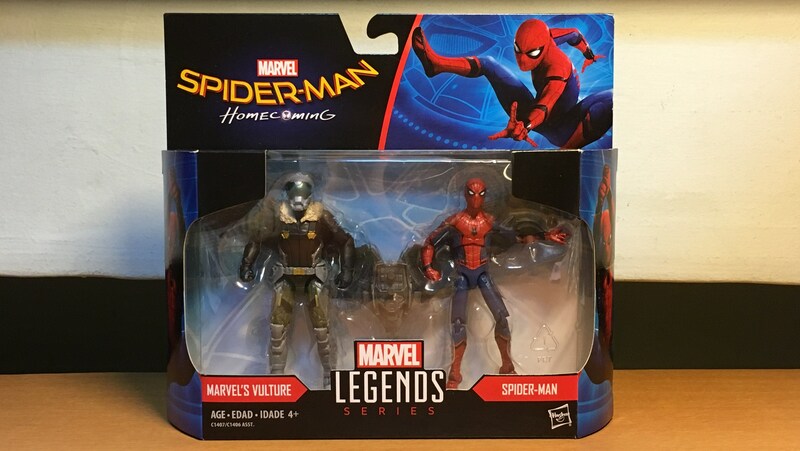 Spider-Man: Homecoming – Vulture & Spider-Man. The Vulture’s wings are missing the rotor blades, they are just two big empty holes! 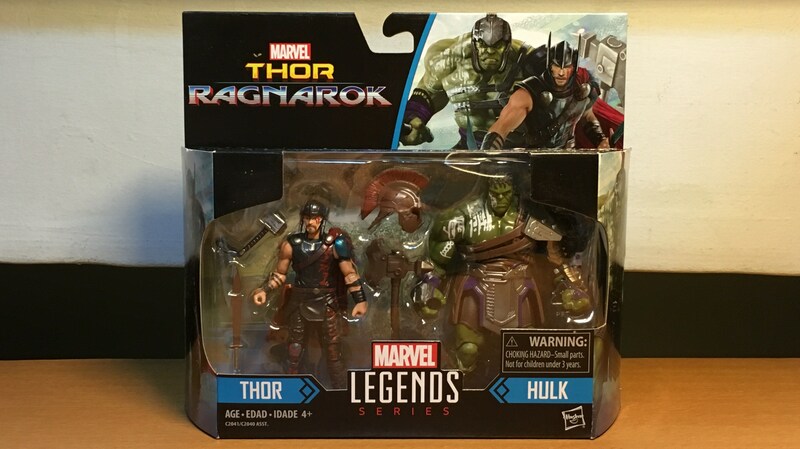 Thor: Ragnarok – Thor & Hulk as gladiator. The upcoming movie has taken some elements from the “Planet Hulk” comics storyline, featuring the Hulk being forced to do battle in gladiatorial games. After watching the trailers, I’m real hyped up for the upcoming movie, coming to cinemas this November. Skurge the Executioner & The Enchantress. These two figures belong to the comics series and aren’t exactly part of the Marvel Cinematic Universe, but I’ll showcase them here since Skurge is going to appear in “Thor: Ragnarok”. 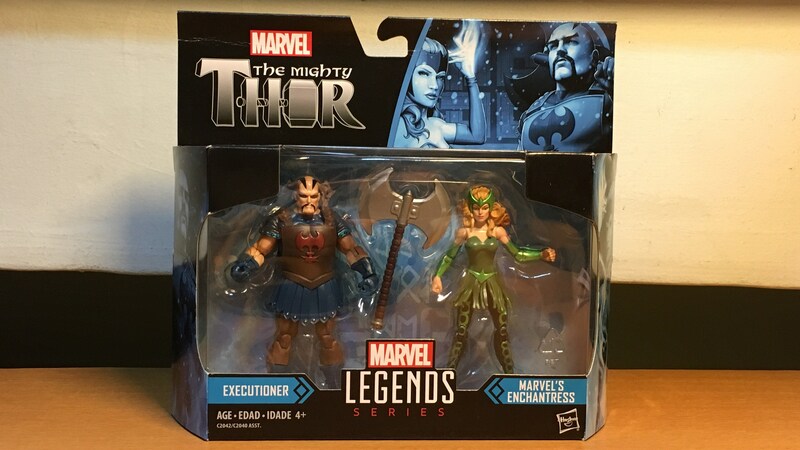 Skurge is actually a long postponed release, having been originally announced as part of a 3-pack including Thor and Valkyrie, that was later canceled. It is sure fun to collect these comics superheroes (or supervillians) given physical form, and I hope that together with the release of future MCU movies, even more of these 3.75″ action figures will become available for collection. Oh yeah! Of course, this isn’t helped much by the open knowledge that the higher-ups at Hasbro aren’t really interested in the 3.75″ series but are more invested in the 6″ series, as evidenced by their evasive and non-committal answers when asked about the future of the 3.75″ series during interviews. This had even led to speculation that Hasbro may have already decided not to renew the contract for the 3.75″ figures, which is set to expire in 2018. You can read more about this over at the Toyark forum appreciation thread for Marvel 3.75″ figures post 31316 and to the end of that page, and beyond. The Captain commends you and your patience for having slogged through this blog post, right to the very end.